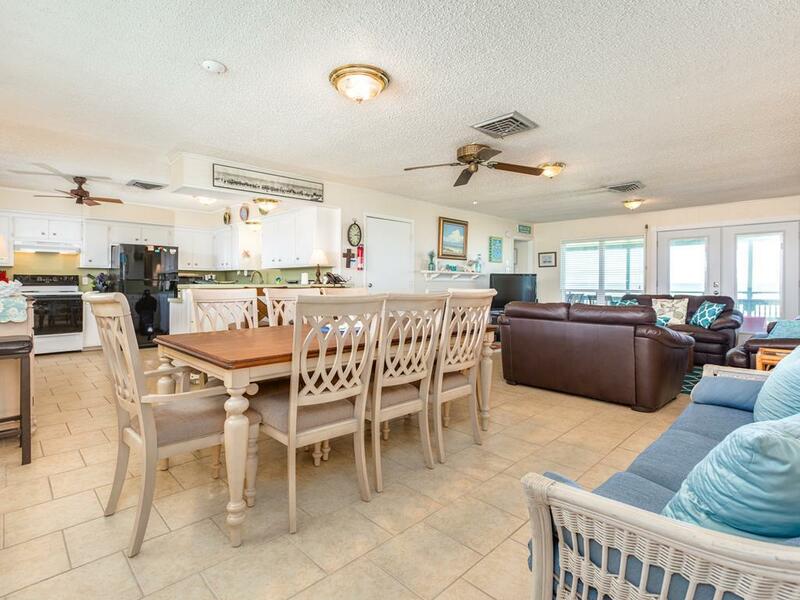 2 decks, beachfront Gulf views, contemporary décor & a subdivision pool! 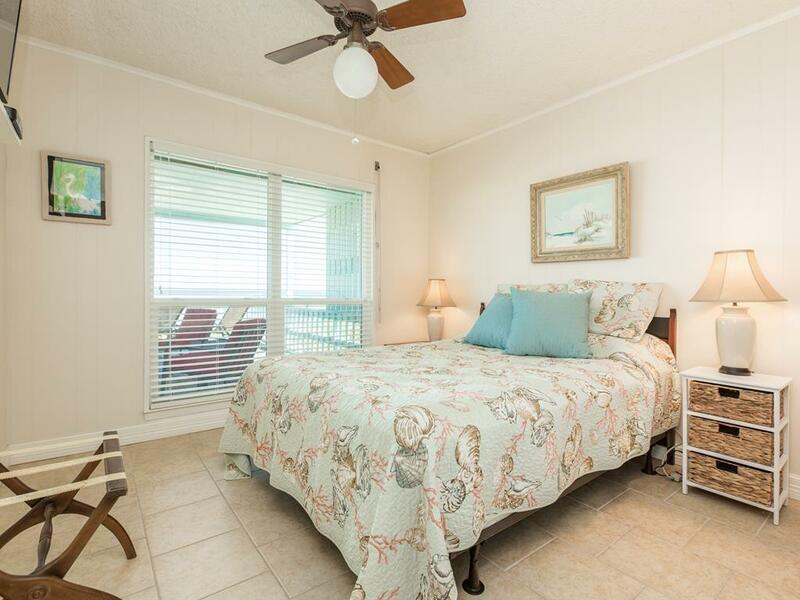 This budget-friendly beachfront vacation home is the perfect choice for couples or families with a king bedroom, queen bedroom, and third bedroom with two twin beds plus a sleeper sofa in the living room. 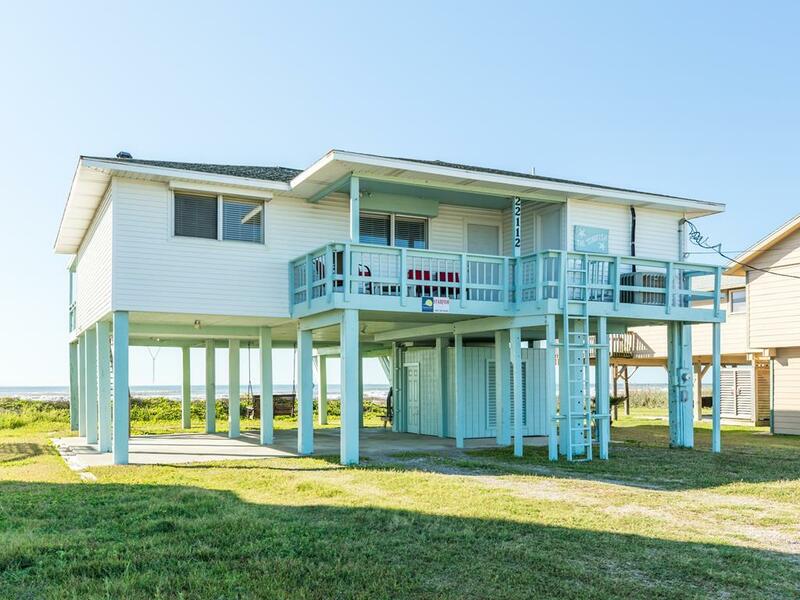 From the contemporary and comfortable beach decor to the two partially covered decks with lots of outdoor furniture, this fun home is waiting for you. 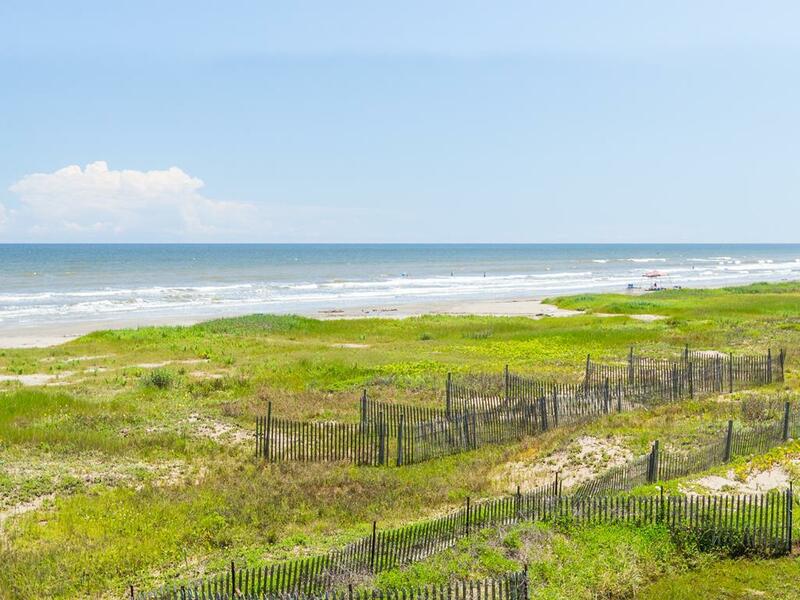 The beach is mere steps away! Sand n Sea was great! They were so helpful and accommodating, as well as very kind. I would diffidently use them again however I probably will not stay at Starfish again. I did like that the 2 additional bedrooms were on opposite side of house and that you could close a door to separate them from rest of the house. Having 2 children that go to sleep early that was a great feature. It is an older home and though clean it still felt a little unclean just from the age of the house I believe. The shower in one bathroom is extremely small and the tub/shower in the other bathroom was bigger but still very small. It was hard to bath 2 babies in there. The access to the beach was absolutely great! That was our main desire and it was perfect! 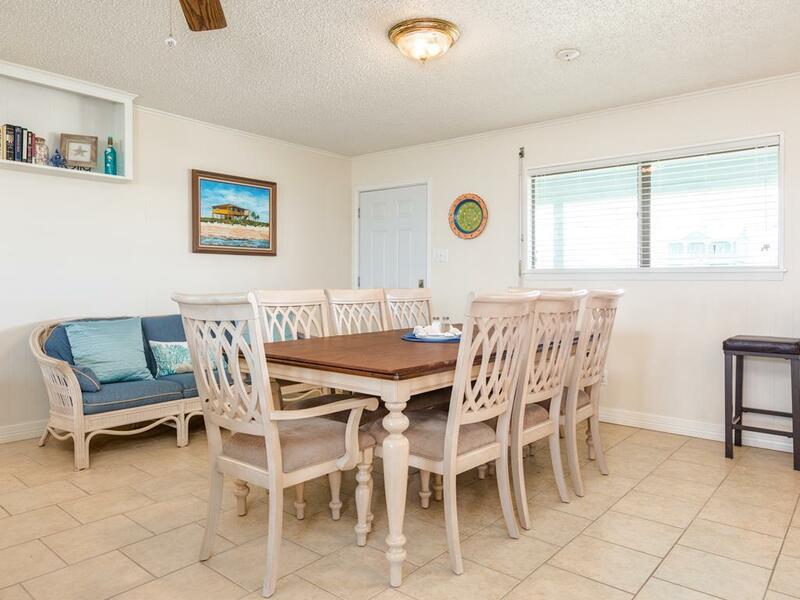 While an older property, was quite comfortable and best equipped kitchen we have had in all our rentals from SandNSea. 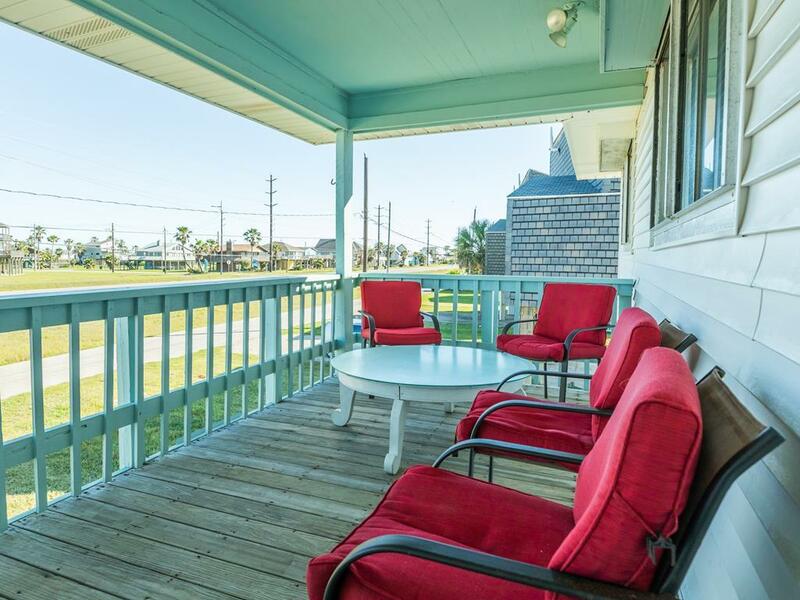 We like the unobstructed view of the ocean and easy access to the beach. The house itself is well organized -- great floor plan. The furniture is comfortable. We have good access to Nate's restaurant and groceries. 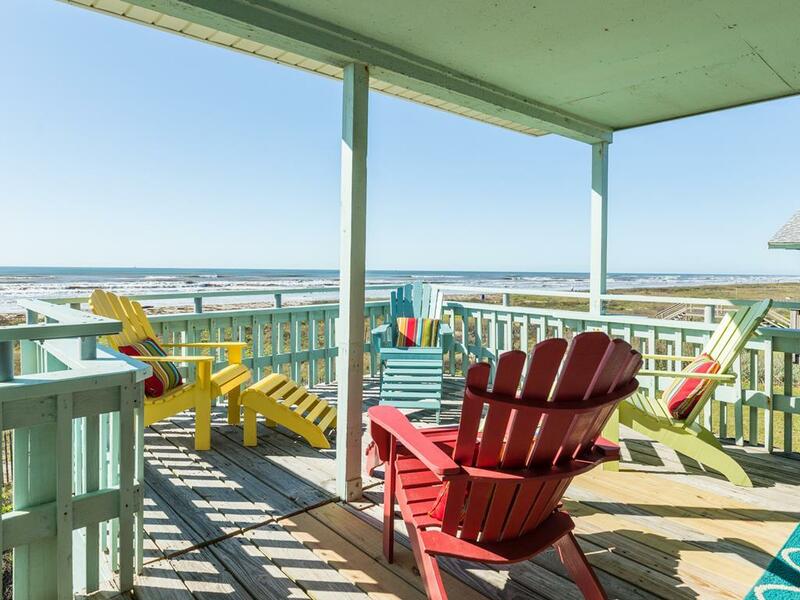 Pleasant, comfortable house right on the beach. We felt at home right away. 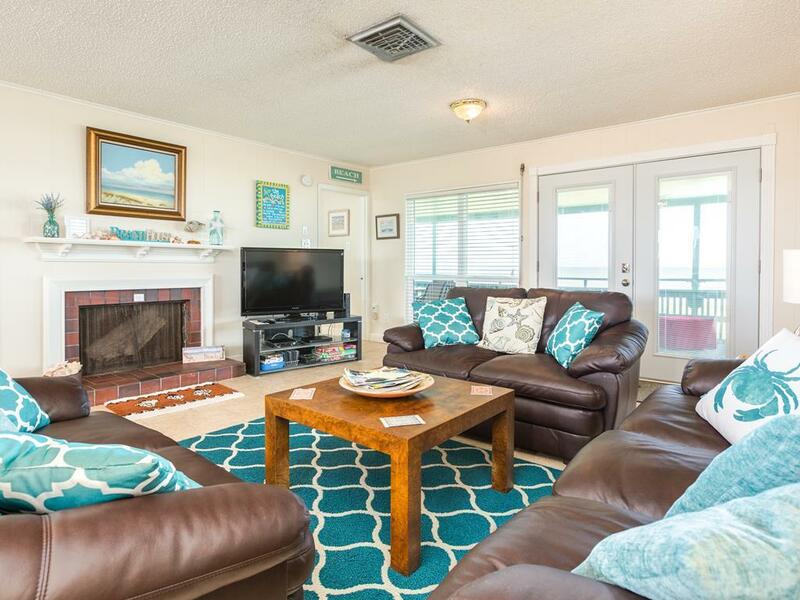 This is a real “beach house”; very nice, comfortable, clean and well appointed. It is not over the top fancy; you can relax and not worry about messing something up. 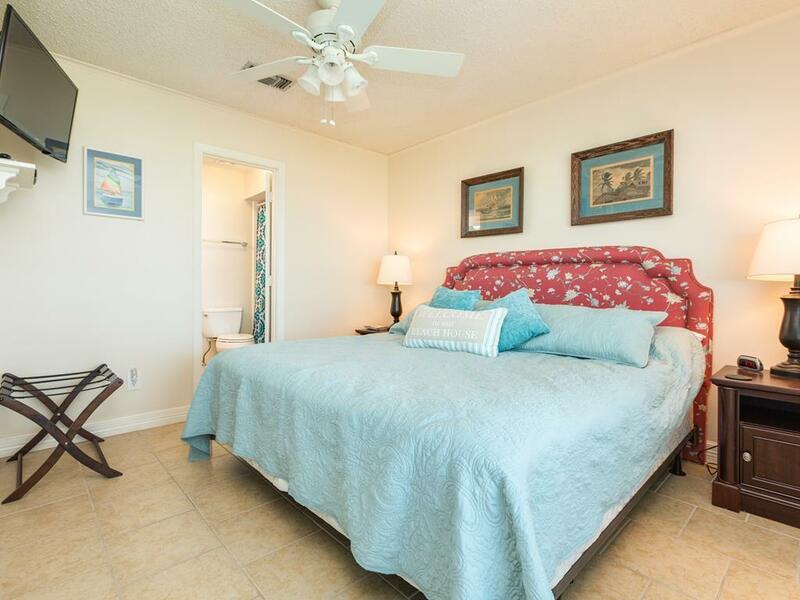 We loved our stay at Starfish. 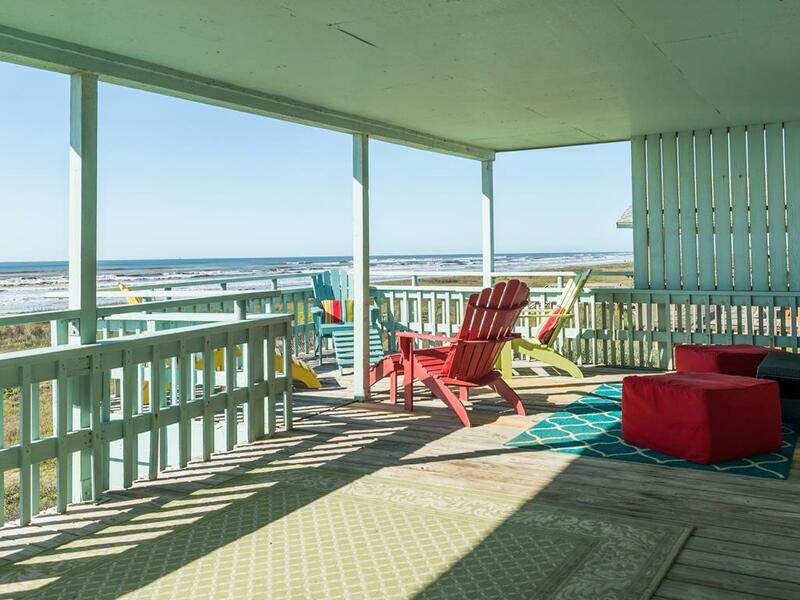 The panoramic ocean view from the deck and comfortable deck furniture made this property stand out. We loved how easy it was to get on the beach. 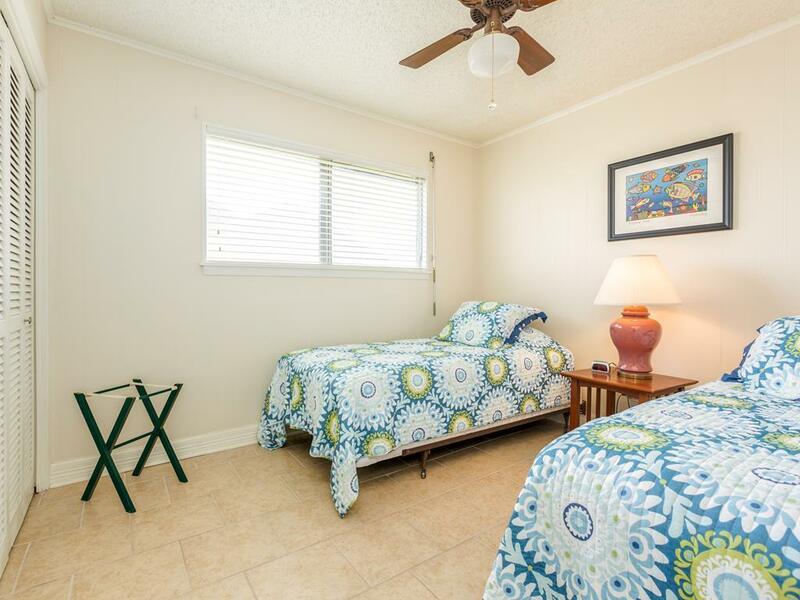 The three bedrooms and large kitchen made it perfect for our family. We definitely plan to come back again. This is a great house! Not one of the newer ones, but very nice. The kitchen is well stocked with utensils and dishes. The only problem that we had was that there are not enough towels, but we washed everyday. We had two toddlers with us. The house and deck were perfect for keeping them safe and happy. Definitely will come back. 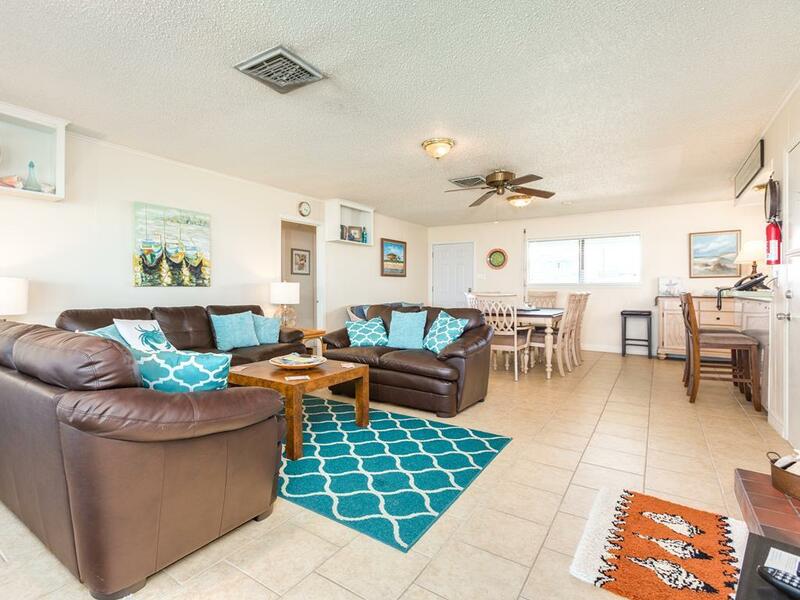 Starfish has been a great little property for our annual vacations and has everything we need to enjoy our stay. 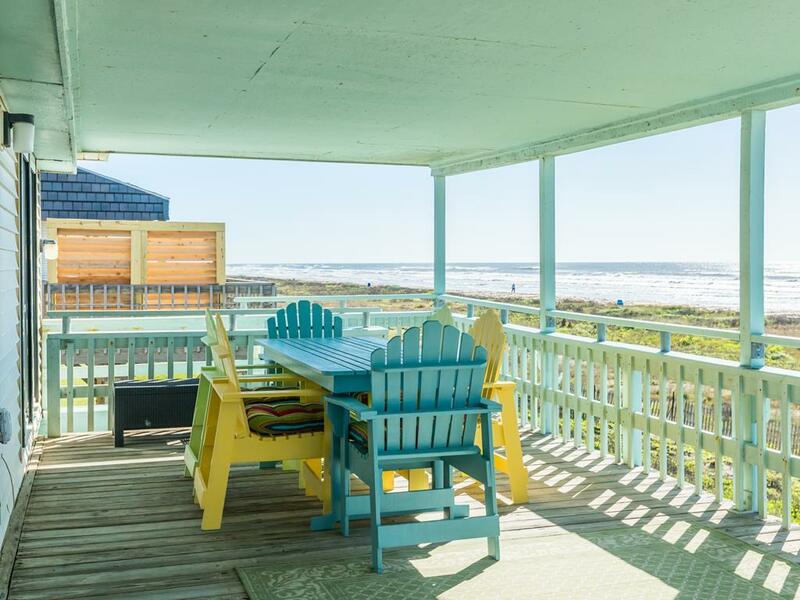 Well equipped kitchen & super porch along with a great view. 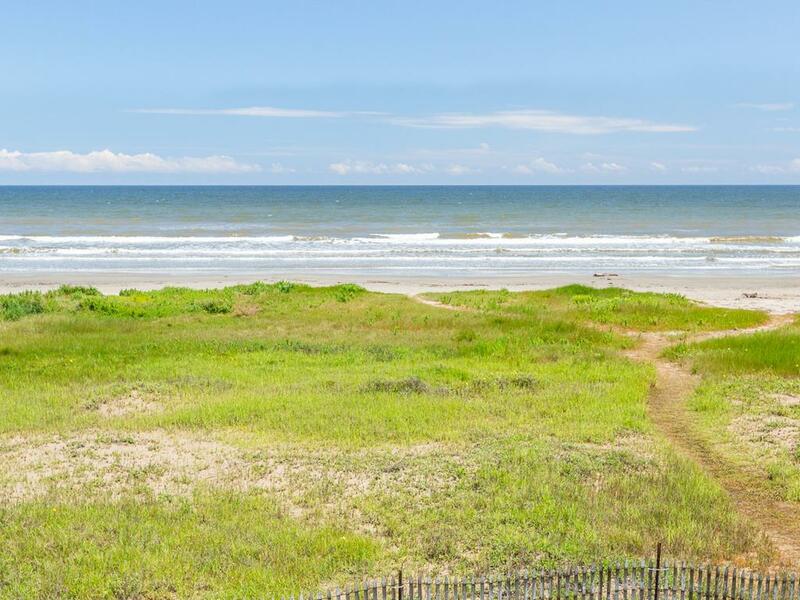 Can’t beat the beachfront location & short walk to the beach. Kitchen furnished amply with lots of pots and pans, dishes, glasses and silverware. Comfortable couches and beds. 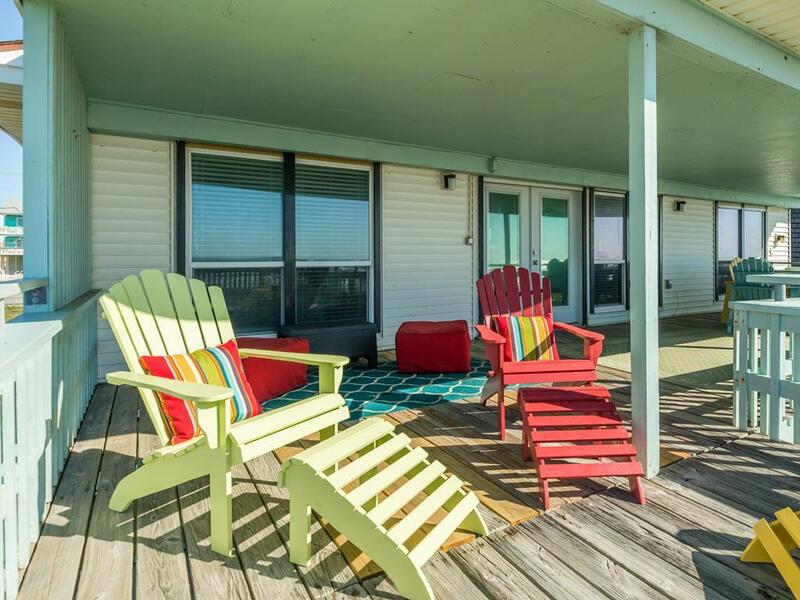 Plenty of covered comfortable deck space. Thanks A million, was a great experience. The only downside was we felt the house needed some deep cleaning. Otherwise it was great, it was well stocked and everything functioned properly. We are happy that you loved Starfish! Our Housekeeping and Property Services teams have added Starfish to their deep cleaning list per your feedback. We hope to welcome you back again soon! Great location. 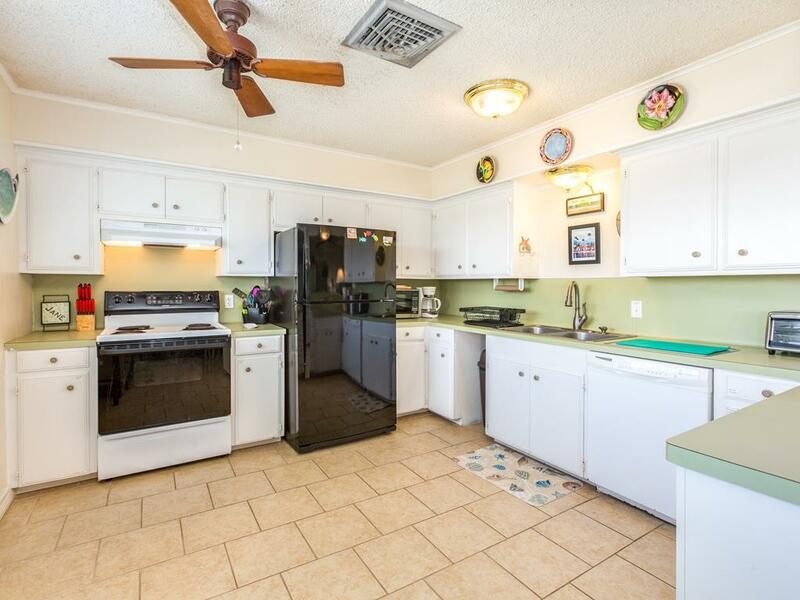 Kitchen is fully stocked with dishes, pot and pans, etc. 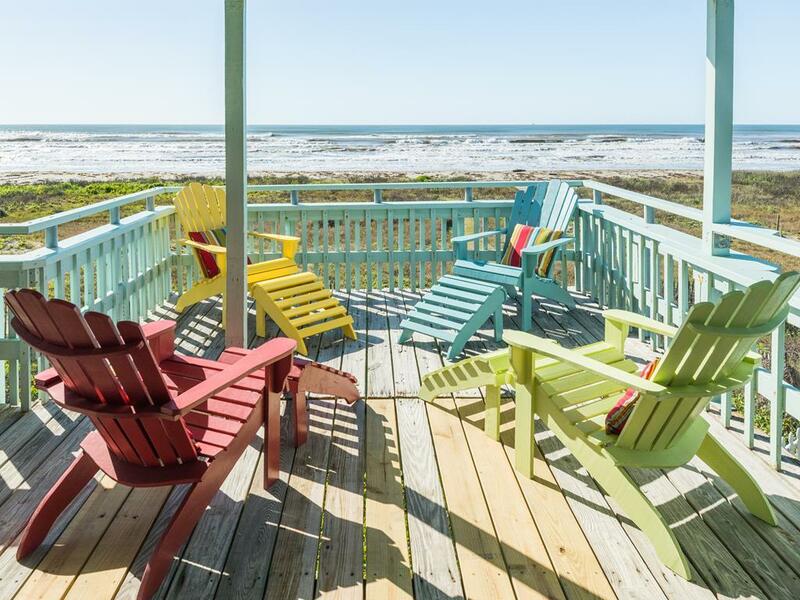 Very nice deck. Cell service is spotty, so the owner has provided a landline if needed. Television reception was great and the remote was easy to use! 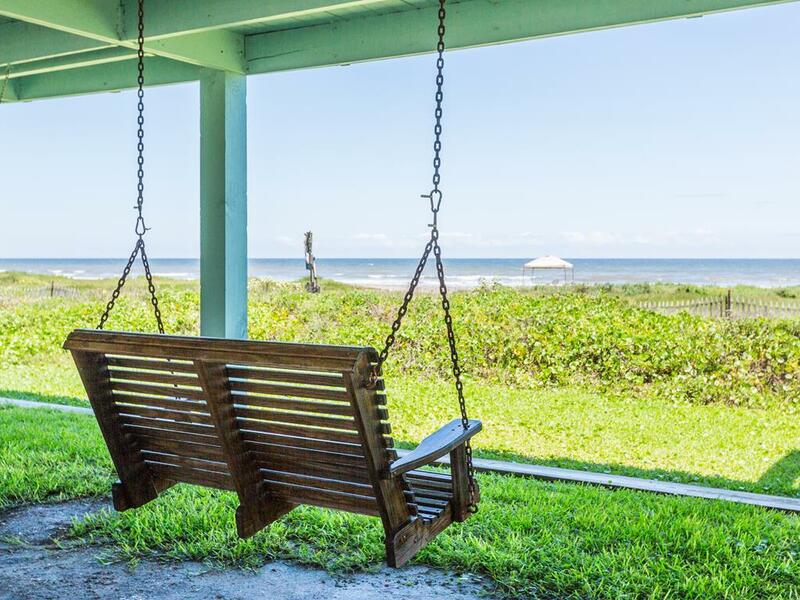 This is the best beach house we've ever stayed in. We loved it! 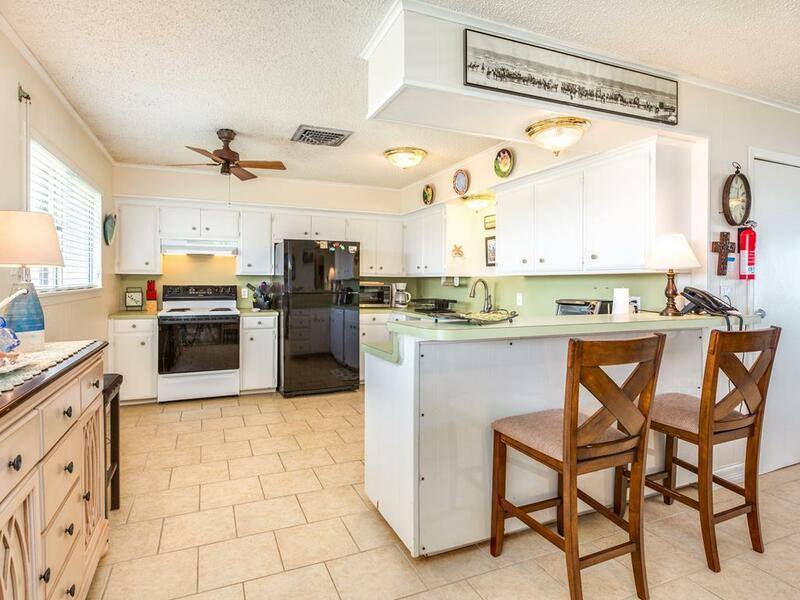 The living, kitchen and dining area was spacious. The front deck worked beautifully for us. We LOVED Starfish!! 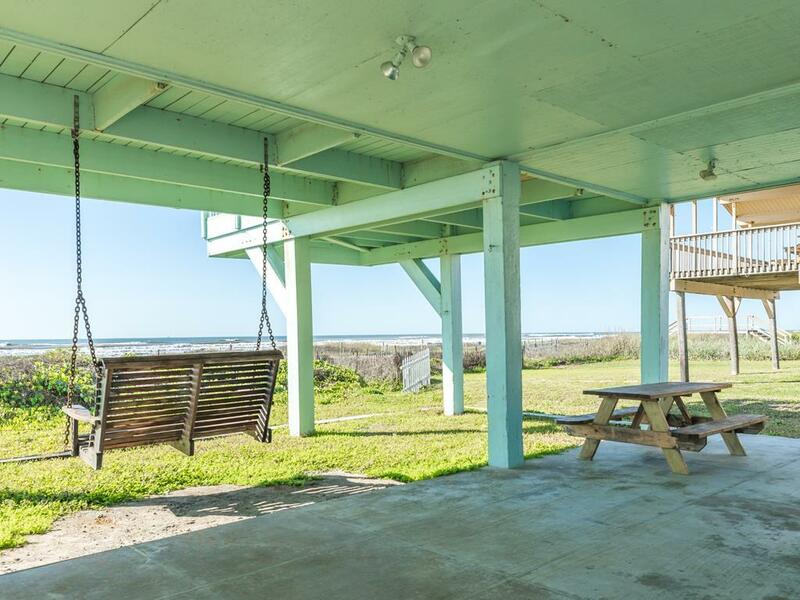 The upper deck is great for shade and sun with quality patio furniture and downstairs swing deck area offers nice breezes for ocean viewing! 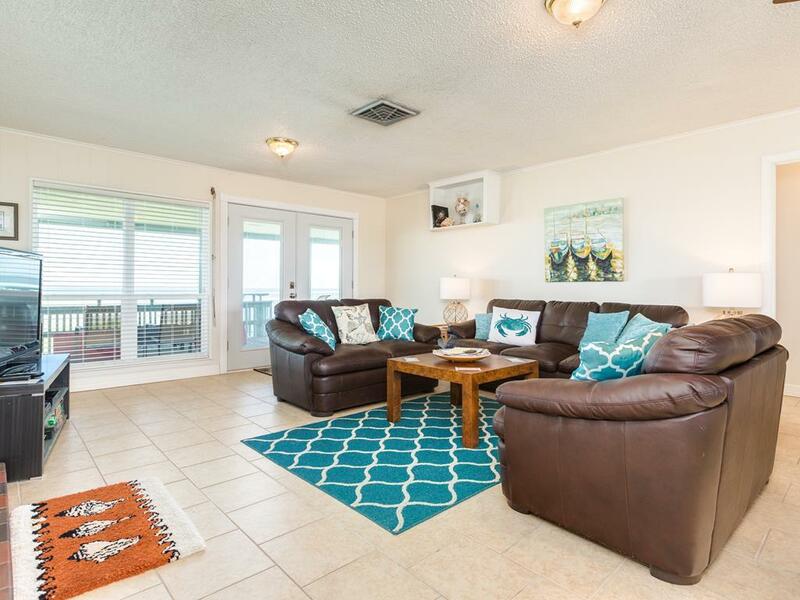 The house was perfect for us and we will definitely rent this house again! 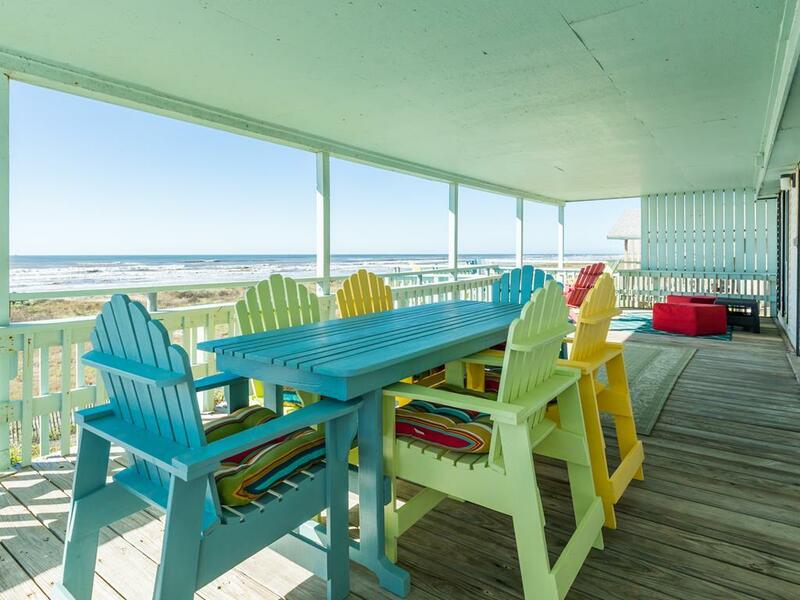 We have been renting beach houses for over 10 years and this house got no complaints from us! Great stay at this property. Had everything we needed and plenty of room upstairs and downstairs for great meals, great times, and wonderful memories. 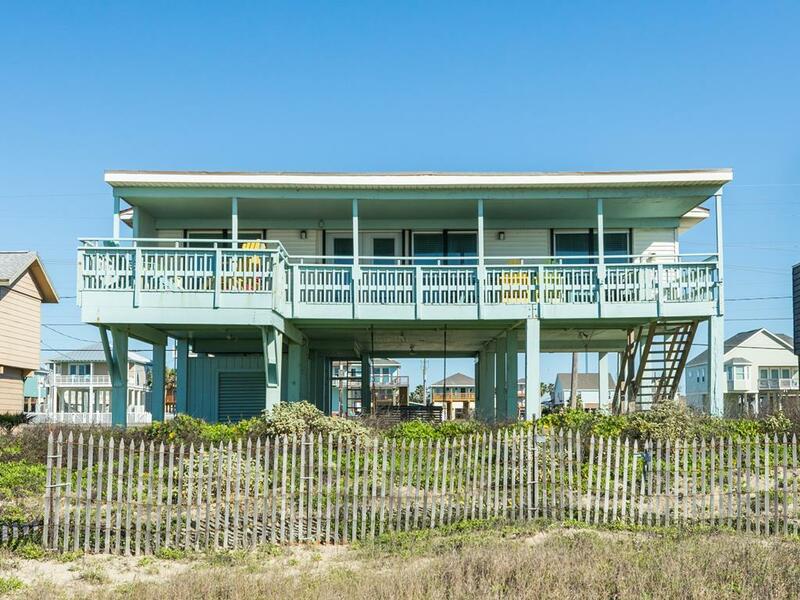 Great beachfront location with a great porch and a great stocked kitchen. Had a little mix-up re the TV & Wi-Fi connections & passwords. We're glad our Property Services team was able to get everything straightened out for you! We can't wait to welcome you back! Excellent location. We have stayed in several houses, and this house had the best stocked kitchen. Great property for families with small children. Great, comfortable place for a family to stay.